An experimental design and software studio. 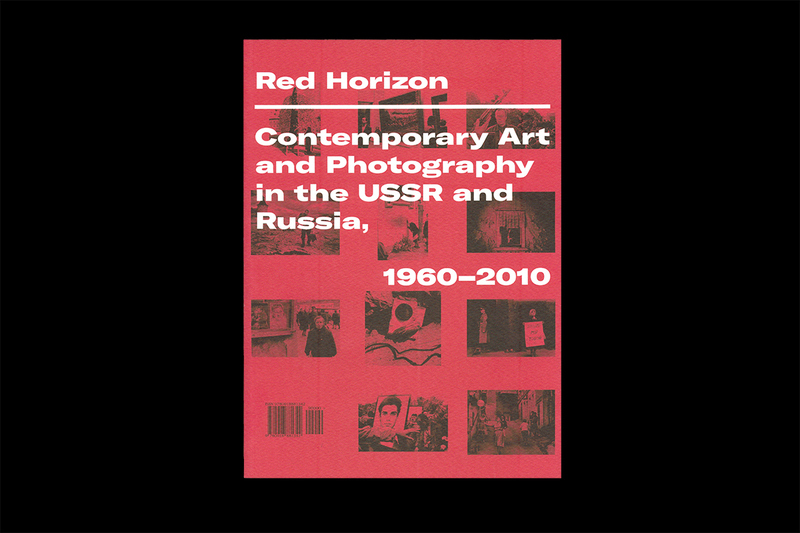 Red Horizon: Codes & Contingencies, an exhibition catalogue Columbus Museum of Art. 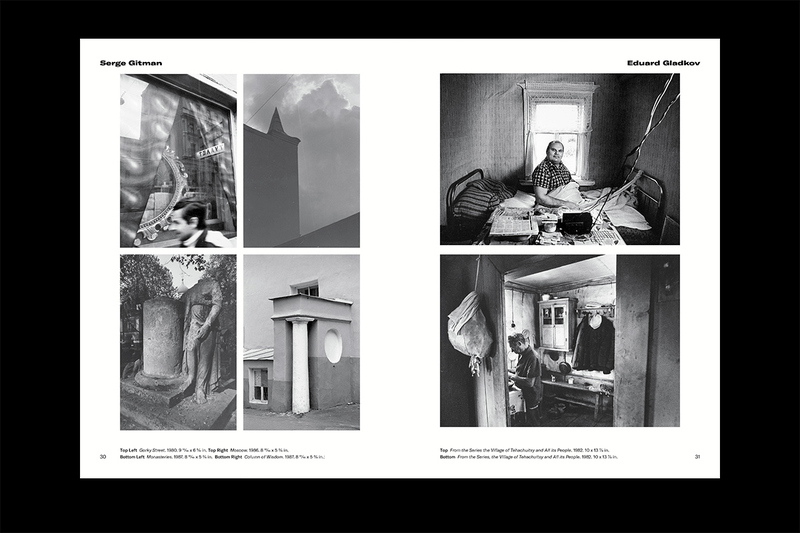 Suzanne Silver: Codes & Contingencies, exhibition catalogue for the Beeler Gallery. Knowlton School of Architecture Lecture Series, identity and posters. 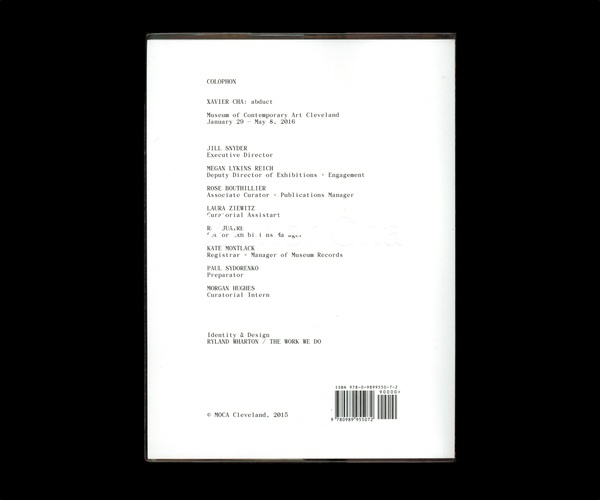 Xavier Cha: abduct, exhibition catalogue for MOCA Cleveland. Ohio University Photography + Integrated Media, website. 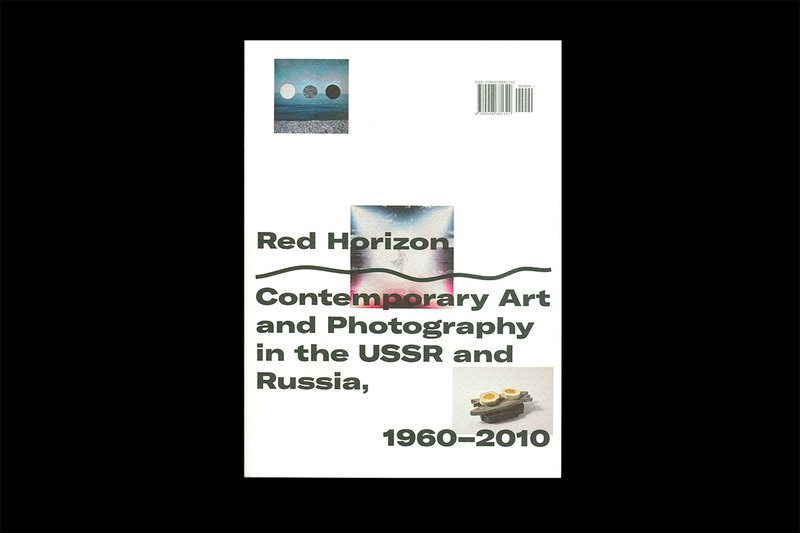 Utopia Banished, exhibition identity and poster for Angela Meleca Gallery. This is a Test, symposium identity for Knowlton School of Architecture. 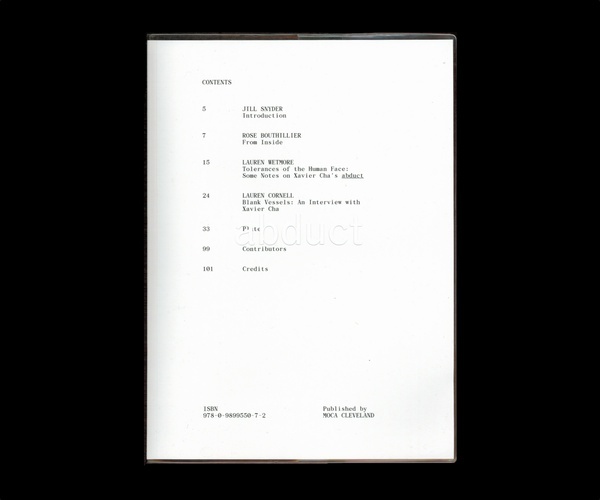 Suzanne Silver: Ludic Interventions, book. 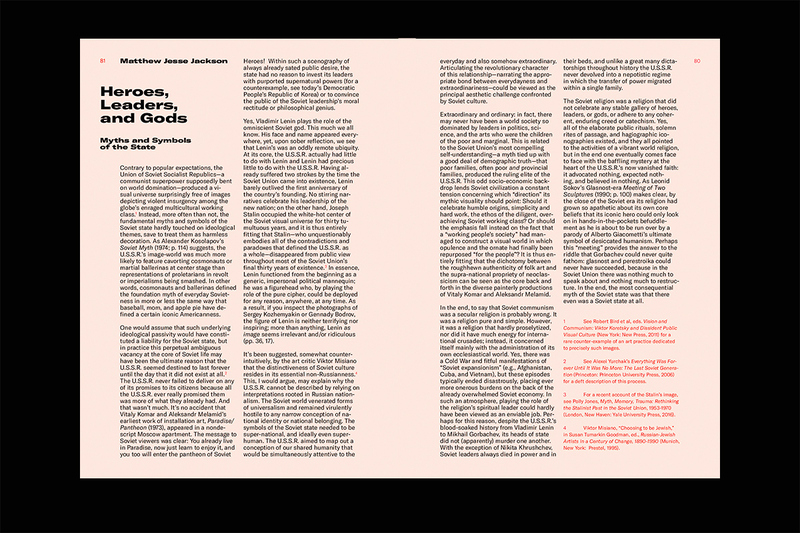 Fragments of Unknowable Whole, exhibition catalog/poster. Sabrina Gscwhandtner: Flower for the Audience, book. The Center for Ongoing Research & Projects, website. Daniel Gordon, website & CMS. Mosaia, website & visual aggregator.